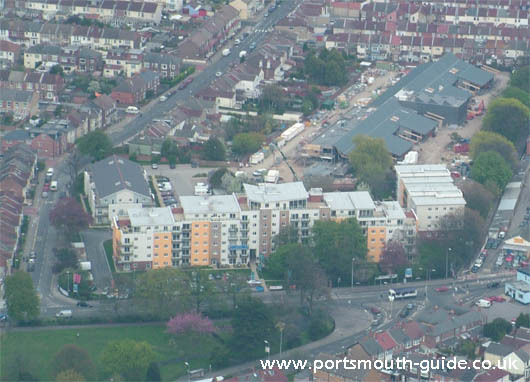 What used to be the University of Portsmouth's Milton campus has now been transformed into a new housing estate. The site previously was home to the Teacher Training College before becoming part of the University. The top picture is of Foster Hall, which was part of the University. The next picture is of the building that now stands on the same spot as Foster Hall and the third picture is a general aerial view of the site. All University buildings are now located at either the Guildhall campus or the Langstone campus. 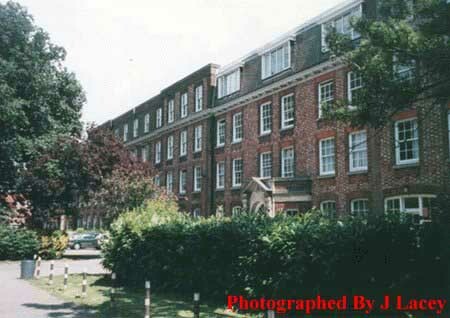 The Langstone Campus is home to many halls of residence.